MEP Drawings often referred to M&E Drawings are shop drawings used for the coordination and installation of mechanical, electrical and plumbing building services. 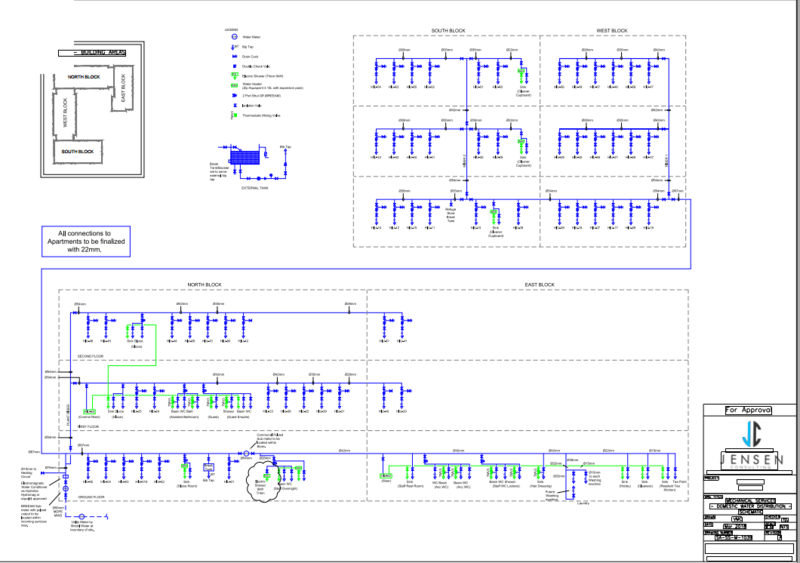 How do we produce a MEP Drawings? 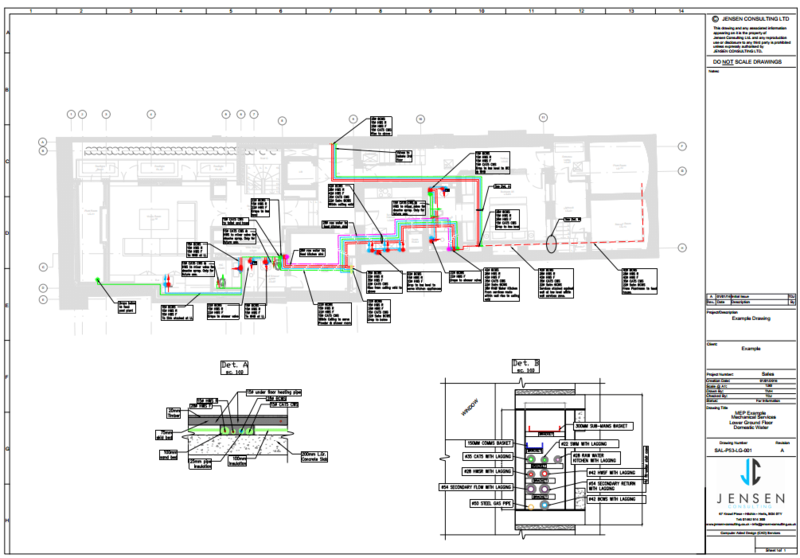 MEP Drawings we produce are usually based on red-line mark-ups for as installed drawings or consultants drawings for coordinated shop drawings. At Jensen Consulting we use either AutoCAD for 2D drawings often used for smaller M&E projects and as-installed drawings. These drawings are either simply re-badged drawings or the services are changed based on red-line mark-ups. We will change the drawings to suit a provide updated PDFs and DWGs. 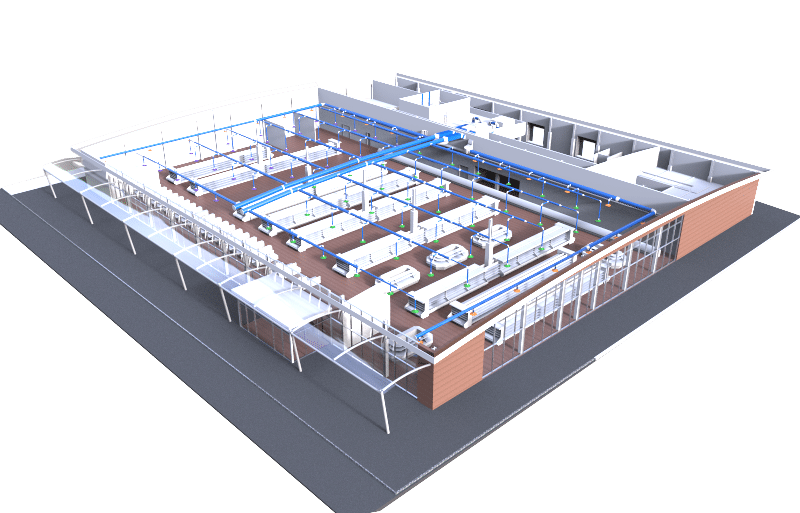 For larger scale projects that require coordination of all or part of the building services, we use 3D CAD Software such as AutoCAD MEP or AutoCAD Plant to assure full and clash-free coordination. We will either change or produce a new BIM (Building Information Model) from scratch based on the consultant’s drawings in conjunction with the architect’s information. Our MEP coordinators have a extensive experience in coordinating and drafting mechanical, electrical and plumbing services. Further, we are able to produce a 3D BIM Model of the building based on architectural drawings as well as structural steel model based on the structural engineers’ drawings. 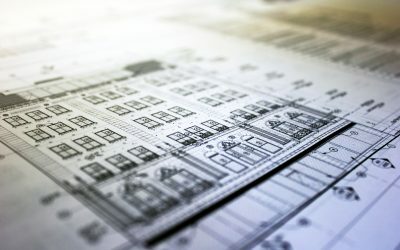 Based on our client requirements our MEP Drafters will produce fully coordinated combined services drawings, single services drawings and associated builders work drawings for installation (shop drawings). For electrical services, we will cover all services such as Access Control, Containment Layouts, Data Networks, Lighting, Fire Alarms, Internal/External Lighting, Mains/Sub-Mains Distribution, Security Systems and Small Power Services. 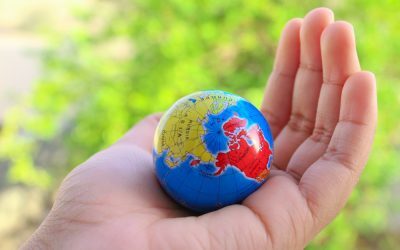 For mechanical services, we will cover all services such as Air Conditioning, Heating, Domestic Hot/Cold Water, Plumbing & Sanitary, Public Health, Solar Panels, Underfloor heating and Ventilation. We will also produce As-Installed Drawings based on surveys and red-line markups. Coordinated Drawings are a type of building services drawings that cover multiple services. All services require being coordinated with each other to assure a clash-free installation. Consultants drawings a usually up to RIBA Stage 3 or 4. This means (Stage 4) that the technical design is complete (i.e. pipe sizes and approx location specified) but the information is not fit for construction. Our job is to bring the drawings up to Stage 5, fit for construction. This requires all services to be installed in a manner that works with the building fabric as well as with other services. Coordination is not a simple CAD exercise as a good knowledge of the individual services is required to assure the performance specification is not compromised. BIM modelling is a process of creating an intelligent 3D CAD Model. Intelligent means that the model contains additional data such as size, material, service type, performance, cost etc. A pipe, for example, will not only be visually represented correctly in regards to size, the pipe will also know that it is for the LTHW system and contain invert level height and flow direction as well as many planning and buying attributes. 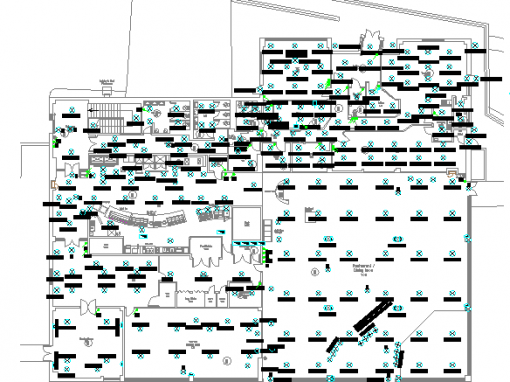 BIM covers all aspects of a building. The architectural fabric, structural elements such as steel as well as the building services. We use BIM Modelling as a tool for coordinating all the building services with each other and the building fabric. BIM Models are used more and more frequently. A few years ago this process was limited to large construction projects where now it is already being used in residential projects. Even tough BIM is currently more common in larger residential houses it will soon become the standard for all construction projects. 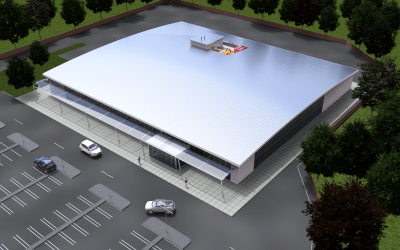 For smaller projects is currently not uncommon for the building services to be drafted in 2D using AutoCAD. This is especially the case where the risks of clashes and the density of services is not that high. It is common practice to produce a set of Record Drawings once an installation is complete. This is usually part of the O&M Manuals. 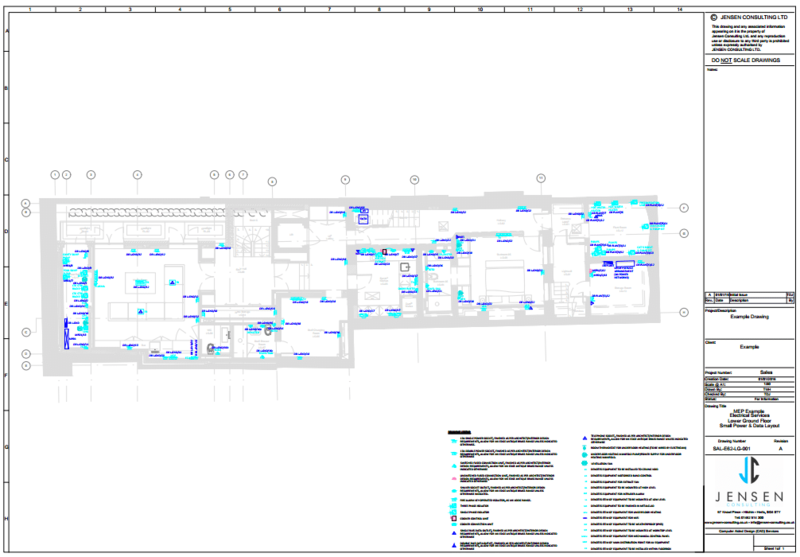 These as installed drawings record accurately the location and size of all services installed. We usually produce a set of record drawings from red-line markups of the shop drawings.